Abstract Molecules And Communication Technology With Integrated Circles With Blank Space For Your Design. Vector Illustration Global Social Media Concept. Light Gray Color Background. Клипарты, векторы, и Набор Иллюстраций Без Оплаты Отчислений. Image 42345537. 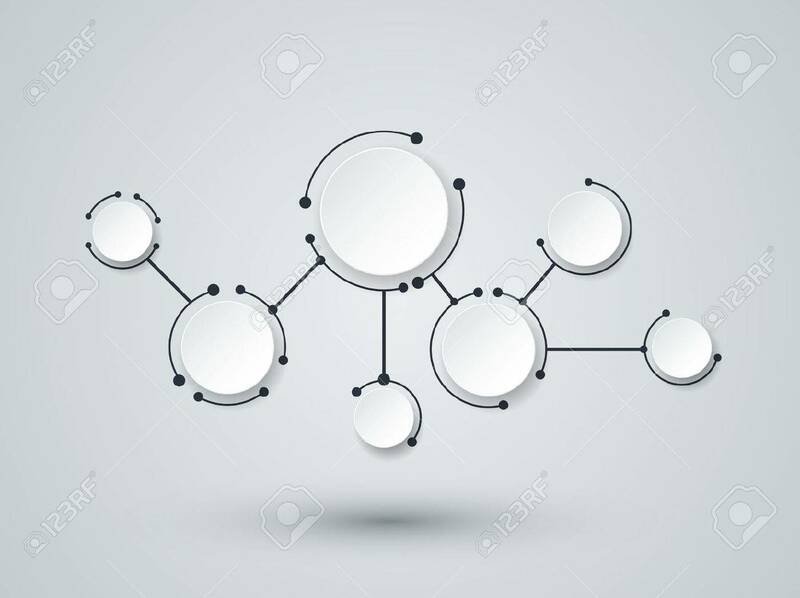 Фото со стока - Abstract molecules and communication technology with integrated circles with Blank space for your design. Vector illustration global social media concept. Light gray color background. Abstract molecules and communication technology with integrated circles with Blank space for your design. Vector illustration global social media concept. Light gray color background.